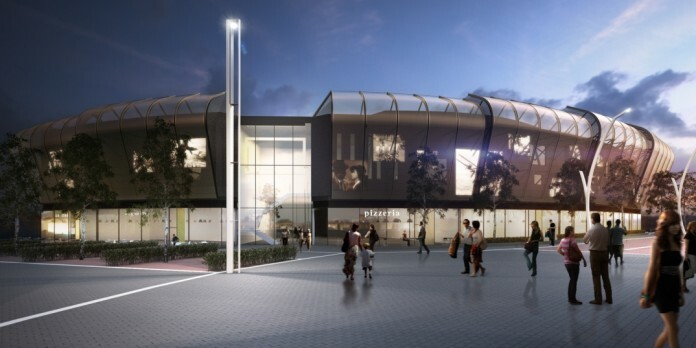 Stanhope PLC’s £75m Elwick Place leisure complex. A major new leisure development in Ashford has been given final approval, paving the way for a cinema, hotel and seven restaurants on land at Elwick Place. Ashford Borough Council will fund construction of the new town centre complex, which marks another step forward in Ashford’s major regeneration project. The announcement was made by Cllr Gerry Clarkson, Leader of Ashford Borough Council, at last week’s Cabinet meeting. Planning permission was granted in December 2015. Formal approval for the borough council to fund the development, subject to resolving a number of outstanding matters, was given by councillors in April 2016. An announcement followed at the end of June that the town centre cinema will be operated by Picturehouse, Cineworld’s boutique cinema brand. Some preparatory work is being undertaken on site and further enabling works will take place in the New Year. Further timescales will be announced in due course. The borough council’s strategy is to be able to operate free of government grant by the 2018-19 financial year, with government funding having reduced by 40% in the last six years. 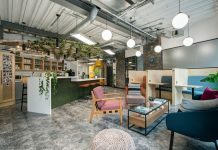 It proposes to use the income generated through rents and business rates to sustain and improve its services without the need for central government funding.